As a result of several recent disclosures and financial catastrophes, skepticism of the interest-based (riba-based) banking system has increased. As an alternative, riba-free (RF) Islamic banking is gaining ground. 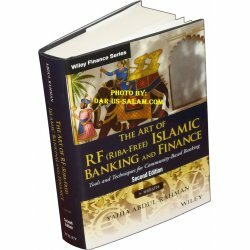 The Art of RF (Riba-Free) Islamic Banking and Finance is a thorough introduction to the principles of this brand of banking. 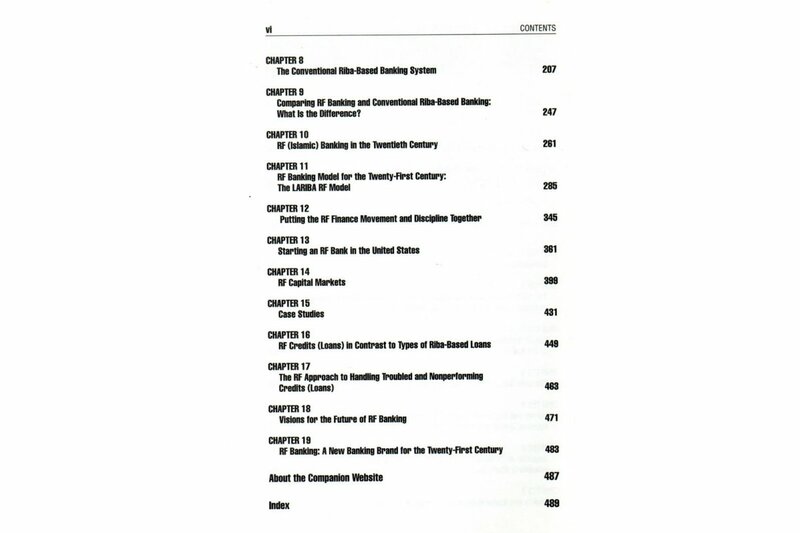 By focusing on community development rather than renting money and collecting interest, RF banking offers a path to avoiding the greedy, unethical, and predatory practices that can often be encountered in traditional finance, while abiding by the laws of both the United States and the Judeo-Christian-Islamic system. Based on traditional Judeo-Christian-Islamic principles, RF banking adds value to the business of the financing community's needs and has proven to be more prudent and economically effective than traditional banking in economic bubble crises. The Art of RF (Riba-Free) Islamic Banking and Finance demonstrates how RF financing can cut costs and reduce risks, resulting in fewer nonperforming loans and lower overhead. 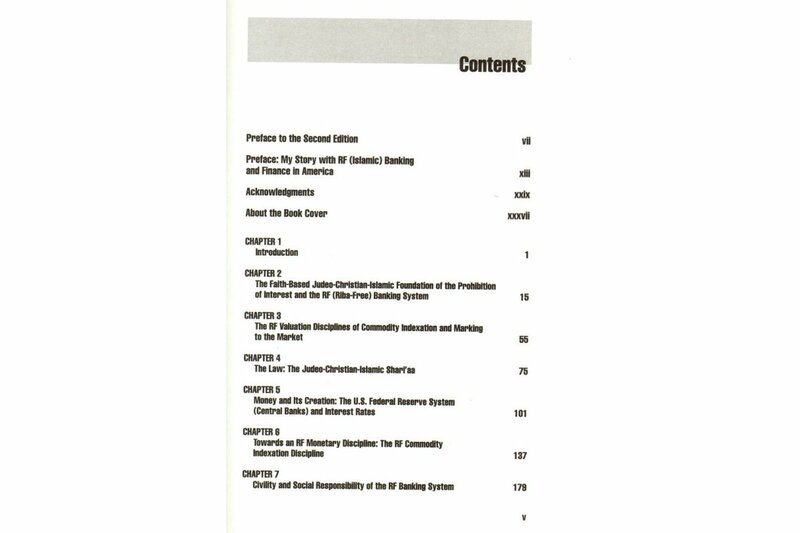 In this second edition, the disciplines of RF banking are explained in great detail from its historical, conceptual, and religious foundations in the Jewish, Christian, and Islamic faiths to its practice in contemporary institutions and compatibility with U.S. financial and banking regulations. 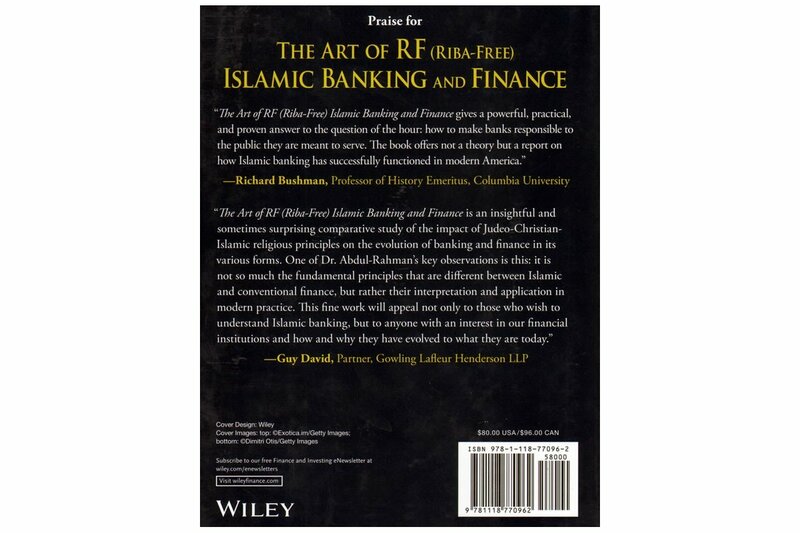 The Art of RF (Riba-Free) Islamic Banking and Finance is the only book on the market to deal comprehensively with these topics, and this new edition includes bonus features to assist readers who want to understand RF banking by putting it into practice. One of the most exciting new features in this edition is the companion website, which provides real-time price charts, updates, and price history on commodities and housing markets in America. The website also examines traditional, interest-based markets and presents analyses based on this book's pioneering RF pricing theories. 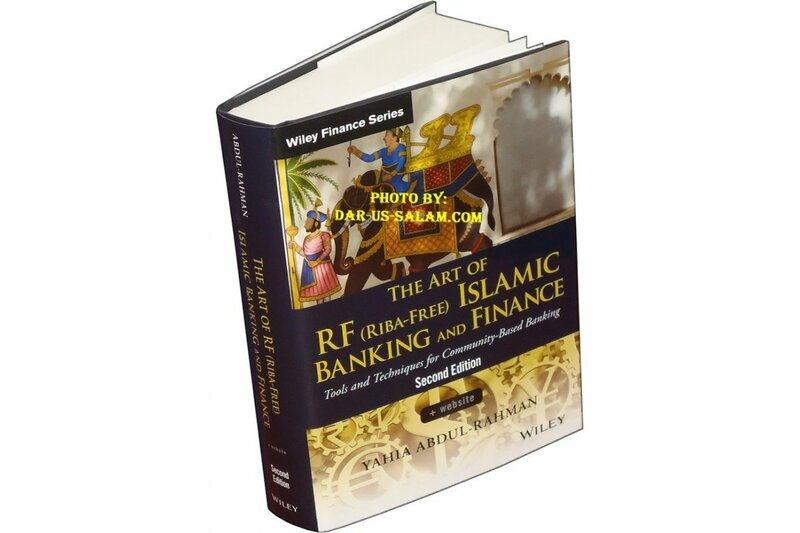 All the charts from The Art of RF (Riba-Free) Islamic Banking and Finance are also reproduced on the website for easy reference. It was in 1968, during a period when the Islamic infrastructure of the U.S. was in its nascent stages that Dr. Yahia Khairy Abdul Rahman came to the United States from Cairo, Egypt. While he would later go on to be a key figure in the building of the emerging Muslim community in the U.S., upon his arrival here, he set about to complete his education, subsequently earning both a doctorate in Chemical Engineering from the University of Wisconsin and a master's degree in International Management and Finance from the University of Texas- Dallas. Over the last few decades Dr. Yahia has led a distinguished career in the world of banking and finance. This includes having been a member of the Founding Board of Directors of a U.S. bank in Houston, Texas and Chairman of the Resources International Corporation, also in Houston. In 1987, he founded the American Finance House- LARIBA in Pasadena, California. Specializing in interest-free lending, the American Finance House is among the most respected names in finance in the world and is frequently profiled in the domestic and international media. In the United States, as well as nations like Malaysia and Bahrain, Dr. Yahia has delivered key addresses at major International Islamic Finance Forums. As a devout Muslim, Dr. Yahia Khairy Abdul Rahman's presence in the Islamic community has been every bit as significant. 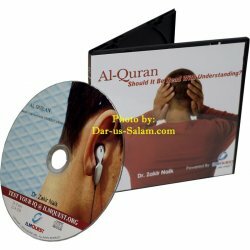 A former President of the Islamic Association of North Texas and Finance Chairman of the Islamic Center of Southern California, most recently he served as the Elected Chairperson of the Islamic Shura Council of Southern California- representing almost sixty Islamic Centers and over 500,000 Muslims. 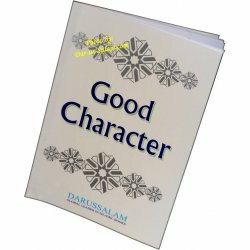 The founder of numerous Muslim community centers and schools throughout the United States and Canada, he also lectures and delivers khutbas (sermons) across the nation. For over a generation, Dr. Yahia Khairy Abdul Rahman has educated Muslims and non-Muslims alike on how the integration of the divine teaching of Islam into our lives provides the greatest of benefits and blessings. The Art of Islamic Banking and Finance gives a powerful, practical, and proven answer to the question of the hour: how to make banks responsible to the public they are meant to serve. 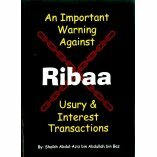 The book offers not a theory but a report on how Islamic banking has successfully functioned in modern America." "The Art of Islamic Banking and Finance is an insightful and sometimes surprising comparative study of the impact of Judeo-Christian-Islamic religious principles on the evolution of banking and finance in its various forms. 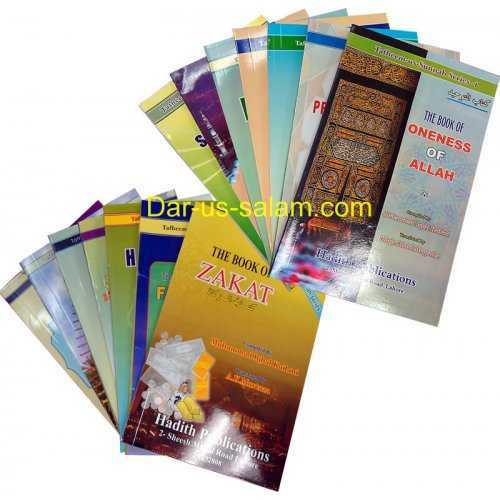 One of Dr. Abdul-Rahman's key observations is this: it is not so much the fundamental principles that are different between Islamic and conventional finance, but rather their interpretation and application in modern practice. 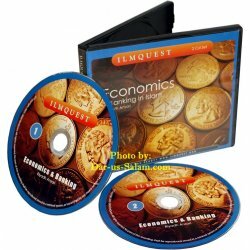 This fine work will appeal not only to those who wish to understand Islamic banking, but to anyone with an interest in our financial institutions and how and why they have evolved to what they are today."